Reigning MotoGP World Champion Marc Marquez was operated on this morning at the Universitario Dexeus Hospital in Barcelona to treat a fracture to the fifth metacarpal of his left hand. The Repsol Honda rider suffered the fracture on Tuesday while mountain bike training on the outskirts of Cervera. The operation was carried out by Dr. Xavier Mir, Head of the Hand and Upper Extremities department of the Universitario Dexeus Hospital, who declared the operation a success. If post-operation recovery goes as expected, Marquez should be fine to ride in the Japanese Grand Prix, which takes place in ten days’ time at Motegi. 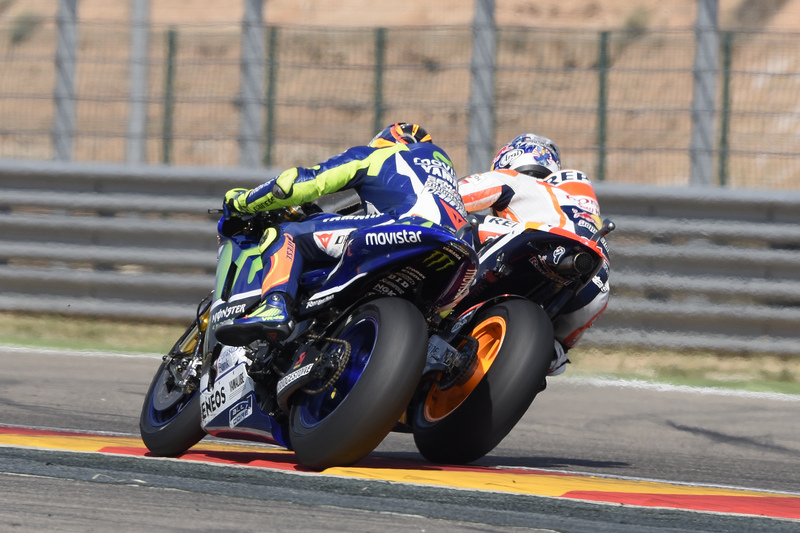 Jorge Lorenzo may have ridden a faultless race to secure victory at Aragon and keep his championship chances alive, but all eyes were on the intense battle for second as Dani Pedrosa and Valentino Rossi locked horns in an epic duel. Lorenzo blasted into the lead from the start, but with Marquez crashing out early on after tucking the front of his Repsol Honda in Turn 12 on Lap Two, all eyes were on Valentino Rossi, with the Italian in third just behind Pedrosa. The crowd may have been Spanish but they were firmly behind The Doctor, with it looking to be a matter of when and not if Rossi would pass Pedrosa. The pair were separated by just hundredths of a second and with five laps remaining Rossi began to try and pass but each time Pedrosa was able to respond and repass Rossi. The duo repeatedly traded blows in a scintillating display of aggression and precision with Pedrosa demonstrating that his forearm problems are well and truly behind him. Rossi passed Pedrosa again on the final lap, but the Spaniard reacted and returned the favour in Turn 7, forcing Rossi on to the kerbs and #26 was able to do enough to hold on to his lead and beat him to the chequered flag by just 0.090 seconds. The results keep Lorenzo in second in the rankings and see him inch closer to his teammate Rossi, who holds the lead in the standings with a 14-point advantage and a total of 263 points. Ducati is set to grow dramatically in 2016 with nine new models swelling the company’s range. Details about which bikes will join the recently unveiled Monster 1200 R still remain sketchy, with the Italian manufacturer refusing to reveal exactly what the new bikes will be, although we are pretty certain they’re bound to include an updated 899 Panigale, an 899S and a new Streetfighter. Domenicali also hinted that the company could be releasing some smaller capacity machines. He said: “Two of these will take us into segments in which we’re currently not present and this is going to be one of the greatest challenges of 2016: to extend the Ducati hallmarks of style and performance to motorcyclists who were – until now – beyond our reach. “Following a highly positive 2015, we look to the future with optimism and confidence. Given the results achieved during the first six months of the year, with 22% growth and 32,600 bikes delivered, we can already state that 2015 will see us attain another absolute record as we expect – for the very first time in our company’s history – to break through the symbolic barrier of 50,000 bikes sold before the end of the year. Yamaha has announced it is officially returning to WSBK in 2016 in collaboration with highly experienced partner Crescent Racing and title sponsors PATA. The team will place the new YZF-R1 in the talented hands of 2014 World Superbike Champion Sylvain Guintoli and 2013 British Superbike Champion Alex Lowes. The prospect of Guintoli and Lowes promises to be a tantalising one, blending experience and exuberance. Frenchman Guintoli has over 15 years experience in racing, with 45 podiums, 10 race wins and the 2014 WSBK title to his credit, in classes spanning 250cc, MotoGP, BSB and WSB. Lowes is no rookie himself, and has taken 20 podiums, eight wins and six pole positions on his way to his 2013 BSB title. He has also competed with Crescent for the last two seasons so is no stranger to the team or the WSBK series. 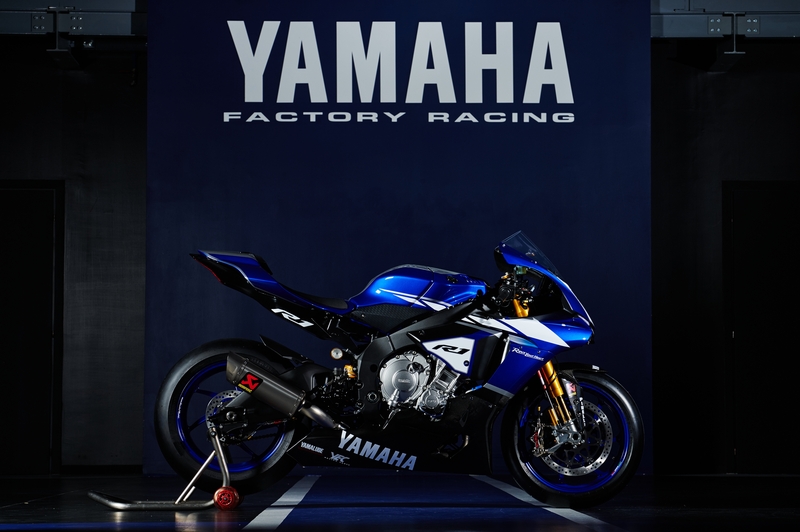 The news sees Yamaha make a welcome return to the series, and the manufacturer has an impressive history in the championship – 2009 saw Yamaha take their first World Superbike Championship title, breaking multiple records throughout the season with American rider Ben Spies on board. Iconic riders such as Noriyuki Haga, Troy Corser, James Toseland, Marco Melandri and Cal Crutchlow, among others, have all taken their turns delivering countless victories on the YZF-R1 throughout Yamaha’s Superbike career. Crescent will partner Yamaha as their fully-supported Official WSBK Team from 2016. Crescent is the World Superbike Championship’s only UK-based team and has a 20-year racing history at both national and global level that features victories in the British Superbike Championship, World Superbike and MotoGP. Yamaha Motor Europe will retain responsibility over racing strategy and technical development, as well as the rider agreements with Crescent’s hugely experienced, dedicated, technical and engineering racing personnel running the team’s operation at each of the Championship rounds. Northern Irish rider Jonathan Rea has been crowned WSBK World Champion after securing enough points after the first race to secure the title. Rea has been dominant on the ZX-10R this season, crushing the field and helping Kawasaki to its first manufacturer’s title. In Race 1 reals team-mate Tom Sykes got off the line well with Rea in hot pursuit, followed by Ducati rider Niccolò Canepa on the Althea Racing bike. In the third lap Canepa crashed and was forced to give up several positions, with Ducati factory rider Chaz Davies moving into third place, and eventually passing Rea for second on lap seven. Rea was overtaken on by Van der Mark on lap 11, before Rea and Leon Haslam had an epic fight four fourth place, the northern Irishman eventually prevailing and claiming his maiden WSBK title. Speaking after the race, Rea said: “Last season I signed a contract with Kawasaki at this very track, so it’s really fitting that we lifted the world championship today. Right now it hasn’t sunk in. When my mechanics were putting the #1 sticker on my bike on the slowdown lap it felt really strange. I’m just so happy and grateful for this opportunity. “There have been many hard times too. Moments like this are even more special because of the amount of challenges I’ve faced with injuries, a broken wrist, and more recently in 2013 with a bad fracture of my femur at the Nurburgring. Rea went on to reveal the epic duel title showdown between Colin Edwards and Troy Bayliss at Imola was one of the factors that prompted him to challenge in the world series. Race 2 saw Tom Sykes gain an another excellent start. The British rider created a sizeable gap in the first lap, with Chaz Davies and Jordi Torres battling hard for second place. 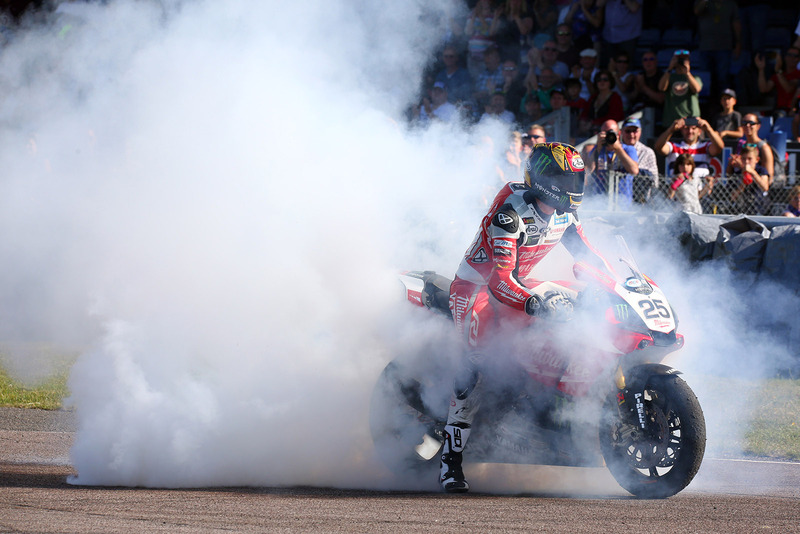 However, in the 11th lap Ducati rider Chaz Davies overtook Tom Sykes for the lead, and just a lap later Jordi Torres, Leon Haslam and Michael Van der Mark also passed the Race 1 winner, with teammate Rea managing the same feat on lap 15. 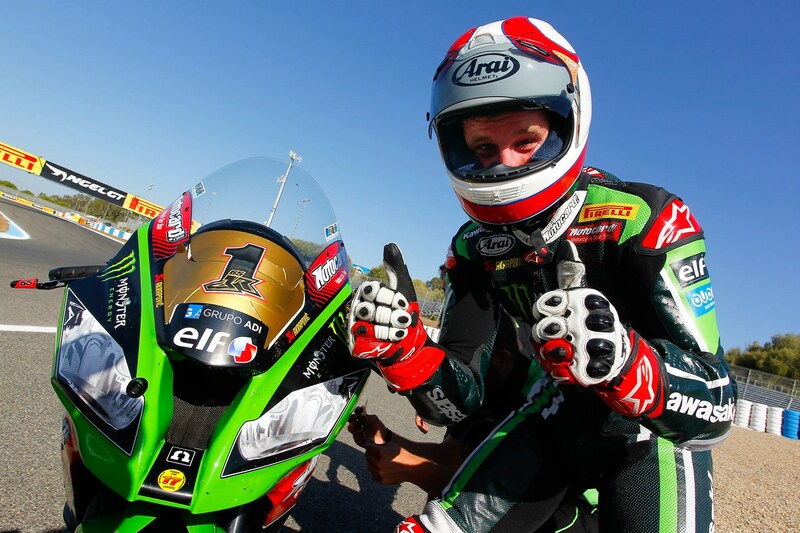 However, Rea’s fourth place and Sykes’ fifth place were enough for Kawasaki to secure the Manufacturer’s Championship. The Milwaukee Yamaha team head to mainland Europe this weekend for the opening round of the BSB Championship Showdown. Australian Josh Brookes holds a narrow two point advantage ahead of the tenth round of the season and the Australian is feeling confident of adding to his winning tally at the Dutch circuit. Brooks said: “I don’t feel any more pressure because it is the Showdown; I want to win races no matter what point it is in the season and I have put Oulton Park behind me now. At the last round I didn’t get the results I wanted for various reasons and it was a bit of a mess up compared to where we had been before that weekend. Alongside Brookes, Czech contender Jakub Smrz lines up on the second Milwaukee Yamaha for his racing debut with the team after returning from injury. Equipped with a 1200 cc Testastretta 11° DS “R” version twin-cylinder engine, the Monster 1200 R takes the Ducati naked sports bike concept and delivers 10 per cent more power and 5.5 per cent more torque. The engine is good for 160bhp and 97lb.ft of torque, ensuring smooth delivery at low and medium RPM. The Monster 1200 R is equipped with new suspension and an Öhlins steering damper, and now features separate rider and passenger footpegs to enhance its racing-inspired riding experience. The new tailpiece, forged wheels, and carbon fibre components mean it’s even lighter than the S version, bringing the total dry weight down to 180 kg (397 lb). 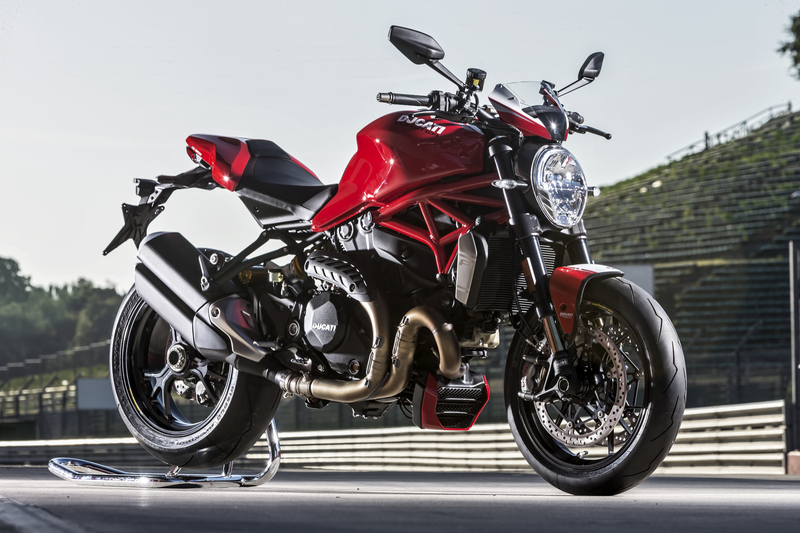 The Monster 1200 R is also equipped with the Ducati Safety Pack including the ABS and Ducati Traction Control systems and features three different Riding Modes (Sport, Touring and Urban). Marc VDS rider Scott Redding celebrated a stunning first MotoGP podium after a dramatic and incident-packed clash in front of a record crowd packed into the Misano World Circuit Marco Simoncelli today. An early crash and two pits stops in a rain-hit 28-lap encounter failed to prevent the 22-year-old from mastering constantly changing track conditions to finish in a sensational third. With the field starting the race on slick tyres, Redding crashed at turn four on lap six when rain started to fall heavily while he was on a brilliant charge up from 13th to the battle raging for fourth. 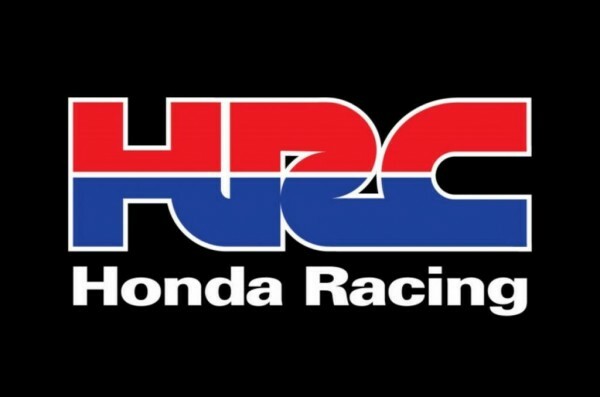 Redding pitted to switch to his wet weather Honda RC213V machine and was seemingly well out of contention. As the rain quickly stopped, the 2.626 miles surface dried rapidly and Redding timed his switch back to slicks perfectly and he was fourth on track with just seven laps to go. Redding then launched a terrific charge towards his first premier class podium, which ended in success when he passed Loris Baz for third on lap 25. Redding’s superior pace saw him comfortably streak away from the Frenchman and his first MotoGP podium was secured by almost eight seconds, much to the delight of on-looking team owner Marc van der Straten. With Bradley Smith joining Redding on the podium it was the first time since Barry Sheene and Tom Herron stood on the podium together in Venezuela in 1979 that two British riders have achieved such a result. An ecstatic Redding said: “Where do you start after a race like that? When it started to rain I knew I had nothing to lose and pushed hard on the slicks. But I pushed too much and couldn’t stop the bike before I entered the gravel and crashed. I thought that was race over but got back on as quickly as I could and I could see that a couple of guys still hadn’t passed me, so knew I was still in a good position. Team boss Michael Bartholemy lavished praise on his rider. He said: “For a private team to get on a MotoGP podium is like a dream and today we accomplished that. It is a very special feeling to do it in our first year. I have always believed in Scott and we worked hard to make this team happen. It has not been easy and we have taken a lot of criticism but today he showed what he can do and without the crash he could have won. Now that would have been unbelievable. 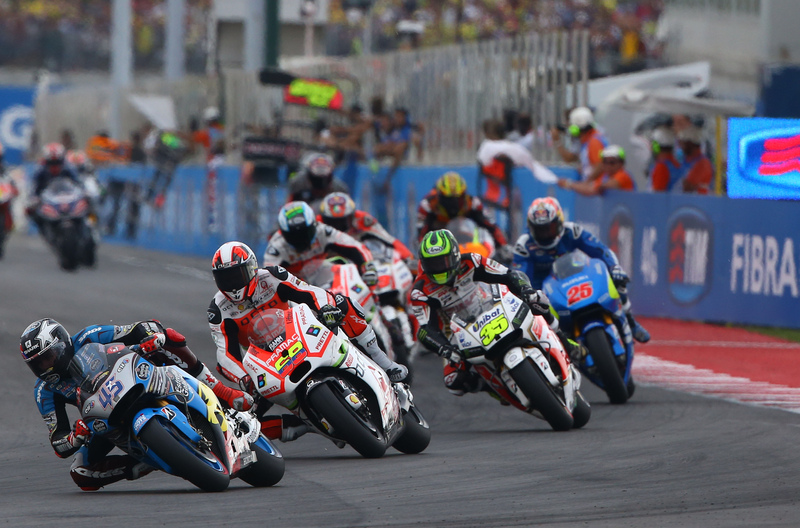 The Misano World Circuit Marco Simoncelli was a sea of yellow as thousands of fans cheered on local hero, Valentino Rossi, to take fifth in a drama-filled ‘Gran Premio di San Marino e della Riviera di Rimini’. 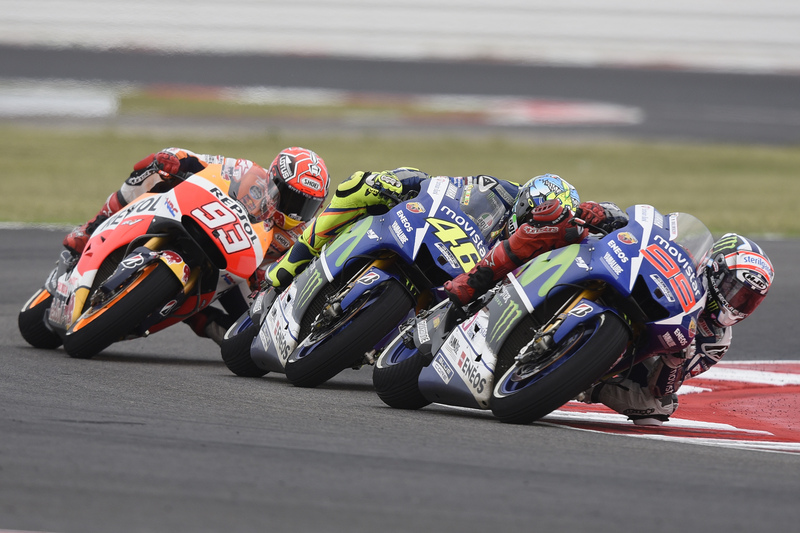 Weather played a crucial part in the race, which saw Rossi put one hand on his 10th championship as total rival and teammate Jorge Lorenzo crashed out on cold tyres after pitting for slicks. The race started well for the Yamaha duo, with Lorenzo and Rossi enjoying strong starts, the Doctor flying off the line at the start of the 28-lap sprint and held third position going into the first corner behind Marquez and Lorenzo. Lorenzo put the hammer down and as he tried to shake off rival Marquez and teammate Rossi and built up nearly a second’s gap until the rain flags started to be waved on lap six. The rain clearly played into the hands of Rossi who dived into the pits with Marquez and Lorenzo on lap seven, rejoining the race in seventh place. By the time all the grid had pitted for wet tyres Rossi had been restored top third place, and he began hunting down Marquez and Lorenzo for the lead. Lapping more than a second quicker he used all his experience in tricky conditions and with 17 laps to go was right on their rear tyres. He overtook Marquez on the next lap, while a dry line started to form. On lap 15 the Doctor decided to make his move on Lorenzo and had the fans jumping to their feet when he led the race for the first time, but there was more drama on its way. The track had dried up and several riders started to switch back to a bike with a dry set up. The Italian hero decided to stay out as long as possible and pushed to the maximum to create a margin between him and his teammate. He was the last rider to come in for a second bike swap after 20 laps and rejoined the track in fifth place. Lorenzo pitted a lap before as large chunks of rubber were flying off the his wet tyres as the track dried, and he reentered the track in fourth place. However, he pushed too hard, too quickly on cold tyres and suffered a fast off in Turn 15. Marquez won the race, ahead of Smith and Redding, who both excelled in the difficult conditions and were worthy of their podium places. Rossi managed to hold off Petrucci but was unable to close down Baz and finished the race in fifth place, increasing his championship lead over Lorenzo to 23 points. Speaking after the race, Rossi said: “It’s true that the championship is a lot more important that winning this race, it’s the main target. Unfortunately Jorge crashed and I was able to gain another 11-points. This is good for the championship, but it’s a shame to miss out on the podium, because I wanted to arrive in the top three in front of all the spectators. “It was a crazy race and when you have to change the bike, in this case twice, you need luck and rapid thinking to understand the situation. Fifth is still a good result and we’re looking forward to the next race in Aragon. There are still five races left and unfortunately Lorenzo has the ability to win at every single one and Marquez is also always strong, so there are still a lot of points left to fight for. Aragon is always a difficult track, but we did some tests there and my lap times weren’t so bad, so we have to try to do a good race and arrive on the podium.